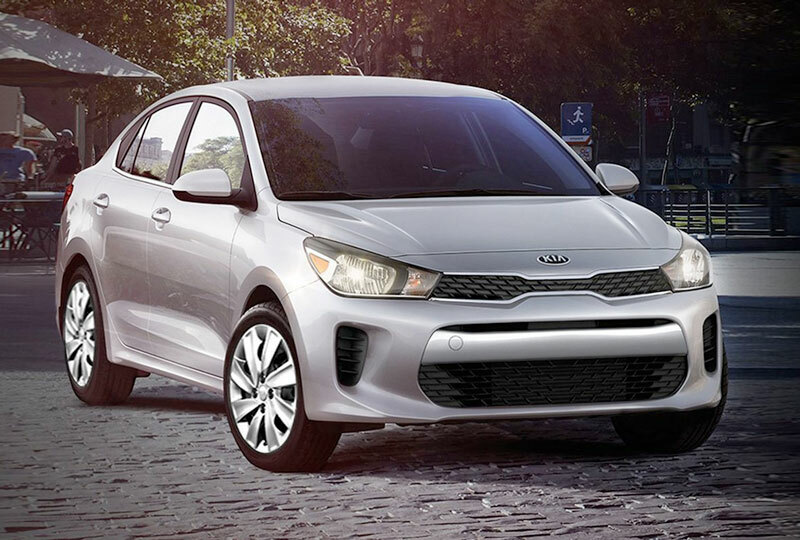 The 2019 Kia Rio from Bev Smith Kia of Stuart, FL – serving Okeechobee, Fort Pierce, Port St. Lucie, & Vero Beach, FL – elevates every day. This compact sedan provides the right amount of space for every adventure you take. From the weekend getaways to long-distance journeys, everyone can enjoy the relaxing and cozy atmosphere of your Kia Rio. A refined interior offers tricot and woven cloth seats for a relaxing ride that feels right at home. Customize your storage options when you upgrade your cargo hold with the 60/40 split-folding rear seat that expands your carrying capacity. A Bluetooth® phone system ensures your favorite tunes and important contacts are always within reach, thanks to hands-free calling and audio streaming. 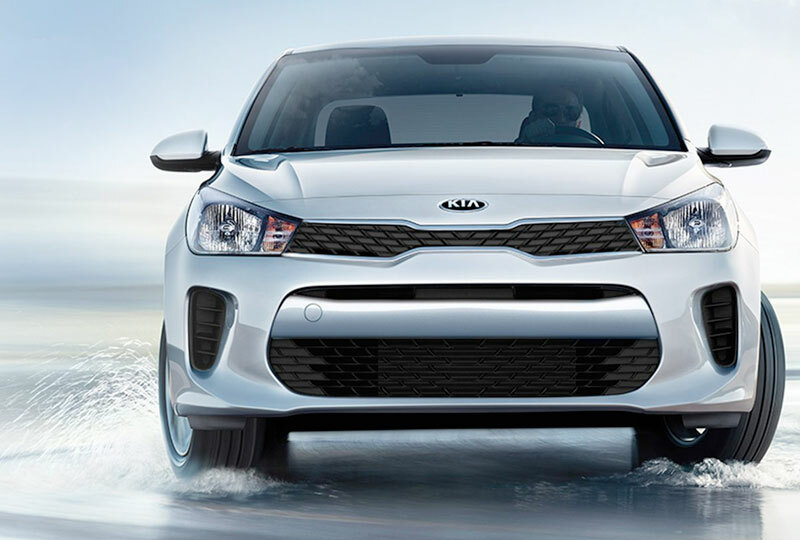 Use the 1.6L 4-cylinder engine to travel further on every tank, thanks to an estimated 28 MPG in the city and 37 MPG on the highway.1 Let nothing stop you from enjoying every drive in your 2019 Kia Rio. Today is a great day to buy a new Kia. Take your test drive at the dealership located at 3131 SE Federal Highway, Stuart, FL 34994. We’ll show you how Bev Smith Kia of Stuart is saving you the most on a 2019 Kia Rio! We started with an idea. To reinvent practical without compromising on style. The result is the convention-breaking 2019 Kia Rio. Sleeker and longer, with a wider stance and geometric surfaces, the 2019 Rio is more than your everyday car. It’s sophisticated style in subcompact form. With a drive performance this big, the 2019 Rio goes beyond what’s expected. From the responsive handling to the powerfully-efficient engine, the Rio proves great things do come in small packages. Some advanced tech is made to be seen, like available Apple CarPlay™ and Android Auto™ for easy smartphone connectivity. Others are made to take action, like standard Rear-Camera Display or available Kia Drive Wise innovations that work automatically to help you stay alert. 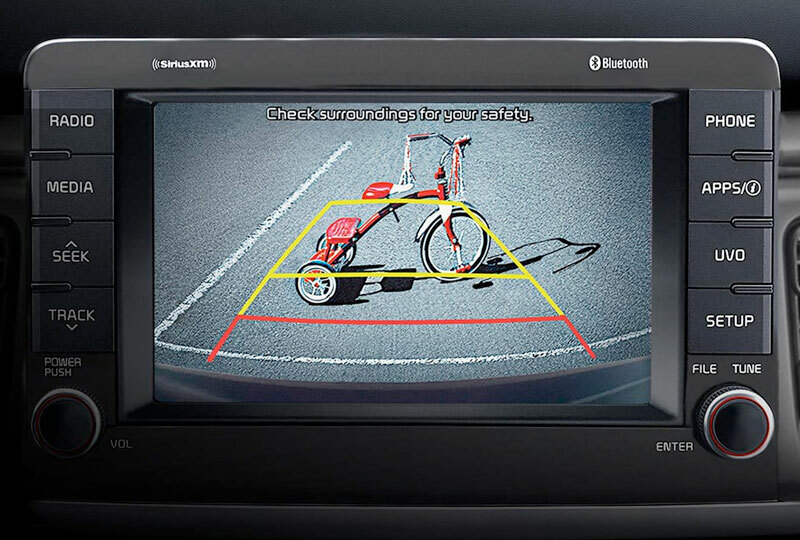 Find them both on the high-tech 2019 Rio. 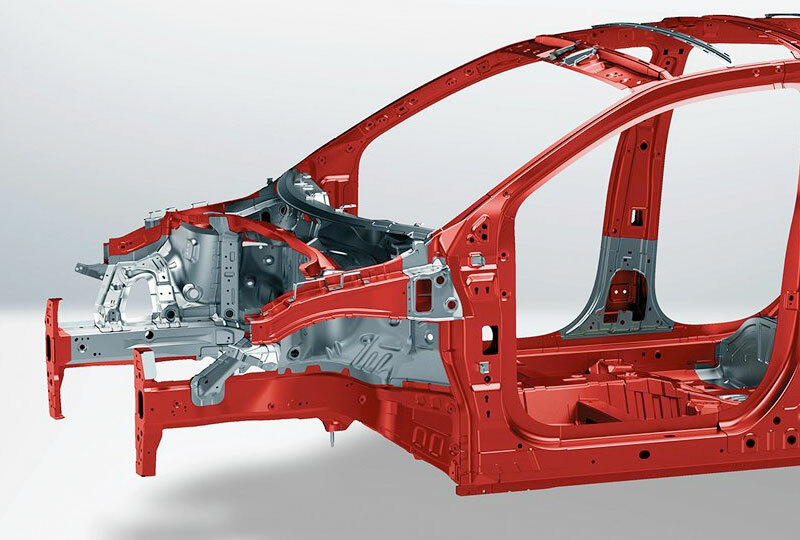 Every vehicle in Kia’s lineup is engineered with your safety in mind. And the 2019 Rio, with its suite of passive and active safety systems, is no different. Reinforced with 30% more Advanced High-Strength Steel for increased rigidity, the next-generation Rio is built to be strong—and to help protect you and your passengers when it matters most.